This was the 27th Globe Guilders Fashion Show to raise funds for The Old Globe Theater. Celebrating Couture was held at the beautiful Omni La Costa Resort and Spa in Carlsbad, California on August 30th. Jo Ann Kilty, Globe Guilder and Old Globe Theater board member, was the Honorary Chair. Fashion Show Chairs were Kim Neapole, Lisa Berry Shaw and Lynn Silva. 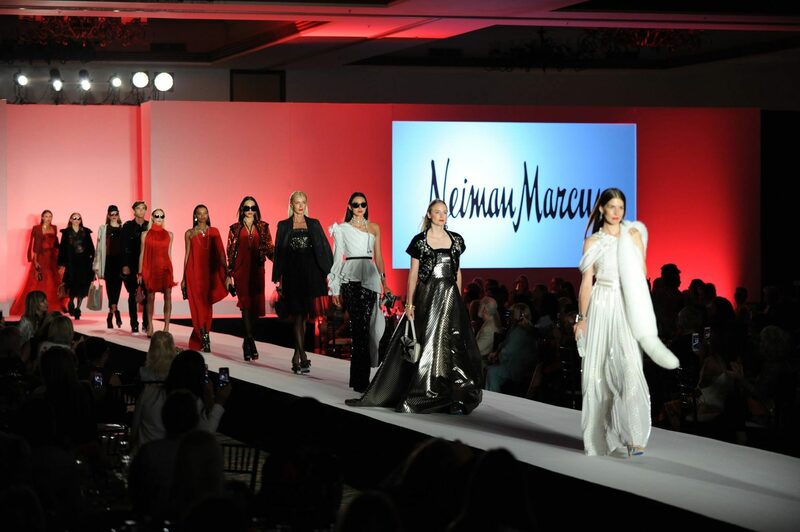 Curated by Neiman Marcus, The Art of Fashion showcased celebrated couture and prêt-â-porter fashions and represented some of their elite designers. The proceeds of this event continue to expand the impact The Old Globe makes in our community and across the nation. We thank you for your support to help make theatre matter to more people through The Old Globe’s artistic and arts engagement programs.